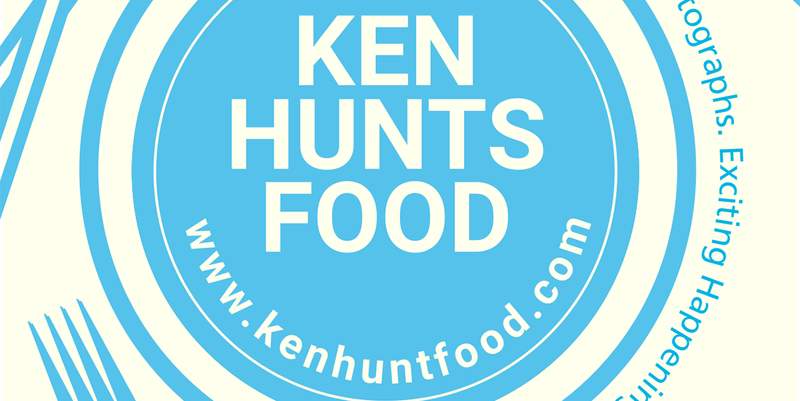 Ken Hunts Food: Oh Sushi @ Straits Quay, Tanjung Bungah, Penang. Oh Sushi @ Straits Quay, Tanjung Bungah, Penang. Oh Sushi has been around for quite a few years and has since, one of the favorite places for Japanese food for many nearby residents of Japanese food. It was not a surprise for me to see the dinner crowd during weekends and it can be explained by the comprehensive menu that covers many choices for the diners. Budget conscious diners can go for cheaper options like Ramen or some noodle dishes while those with deep pockets could go for premium Bento set which offers a wide range of dishes. However, I thought the service could be more attentive, most of the foreign workers were friendly to us on our visit but not those supervisors/ managers (probably our appearances did not impress them), in which they did not even bother to serve us. 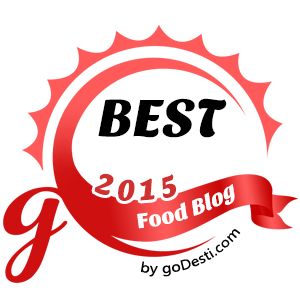 I am not sure if the place is worth a second visit considering the foods were just satisfactory and the service was not that great. If you are not sure of what you want to eat, go for their Special Gozen (Rm 48). The hefty sum of dishes should satiate your cravings. It includes Sushi, Tempura, Sashimi, Chawanmushi, Dashi Soup and Beef Yakiniku. While the Sashimi was fresh but it failed to impress us in terms of texture, inappropriate cutting method affects the texture; and I thought Sushi might be their signature dish. Another disappointment comes next, the Sushi Rice for the Sushi was badly-executed, I did not expect this to happen but it appears that the Sushi Rice was not able to hold together nicely. Oh Sushi! Fortunately, their Beef Yakiniku, Chawanmushi and Dashi Soup were good enough to save them some marks. The Beef Yakiniku was well marinated and beautifully cooked to the right doneness with a tantalizing sauce; the Chawanmushi, on the other hand, was smooth and reasonably flavored to my liking. Unagi/ Japanese Eel lovers will be glad to order their Sushi Unagi Set (Rm 45). It shares many similar dishes as the Special Gozen set but this set has Unagi in return (without tempura and Yakiniku) while the Dashi Soup was replaced with Miso Soup. The Unagi was great but I thought the portion could be a little larger. Also, this set comes with a bowl of Japanese White Rice, thus, it can be very filling and sharing will be recommended. Address: No. 3E-G-5, Block E, Ground Floor of Straits Quay, Jalan Seri Tanjung Pinang, 10470, Tanjung Bungah, Penang. Business Hours: 11:30am to 2:30pm, 5:30pm to 10:30pm on every Monday to Friday; 11:30am to 10:30pm on Saturdays and Sundays.